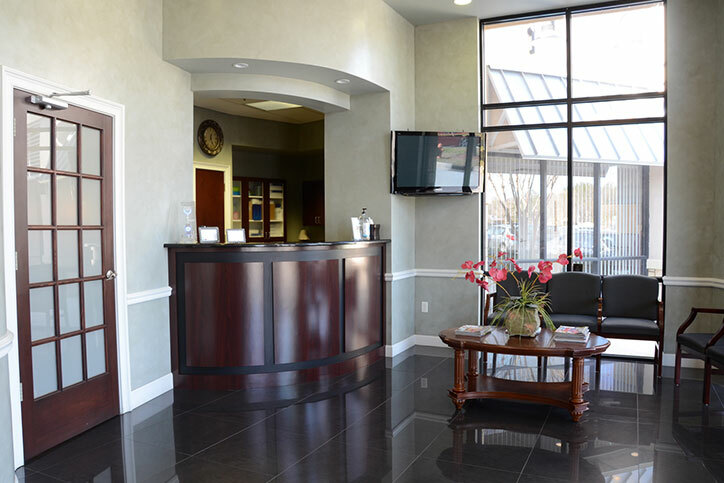 We take great pride in the dental care services that we provide. 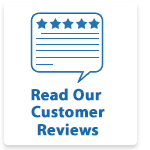 Please take a moment to review Martinez Dental Solutions on Facebook or Google. You are requesting an appointment the of . Please fill out the form below and provide as much information as possible. One of our customer care representatives will be reaching out to you to discuss your appointment request. We look forward to serving you! Proudly Serving Jacksonville, FL. Please contact us at 904-996-8162 to schedule an appointment! 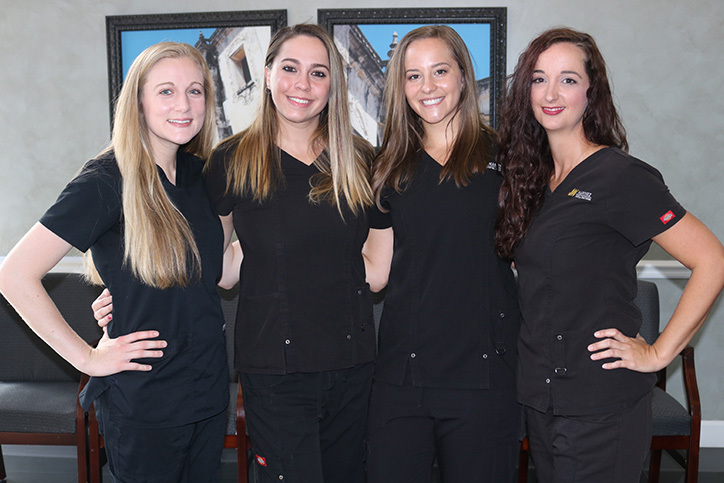 Whether your needs are a complete exam and cleaning, a full-mouth restoration, or anything in between, we promise to provide you with exceptional care as we enhance the natural beauty of your smile. Below are a few of the procedures and services we regularly provide to our patients – with a gentle touch, & stunning results. The Staff Are All Wonderful! 32003, 32006, 32067, 32073, 32099, 32201, 32202, 32203, 32204, 32205, 32206, 32207, 32208, 32209, 32210, 32211, 32212, 32214, 32216, 32217, 32223, 32224, 32225, 32228, 32229, 32230, 32231, 32232, 32235, 32236, 32237, 32238, 32239, 32241, 32244, 32245, 32246, 32247, 32254, 32255, 32256, 32257, 32258, 32260, 32267, 32276, 32277 and 32290. 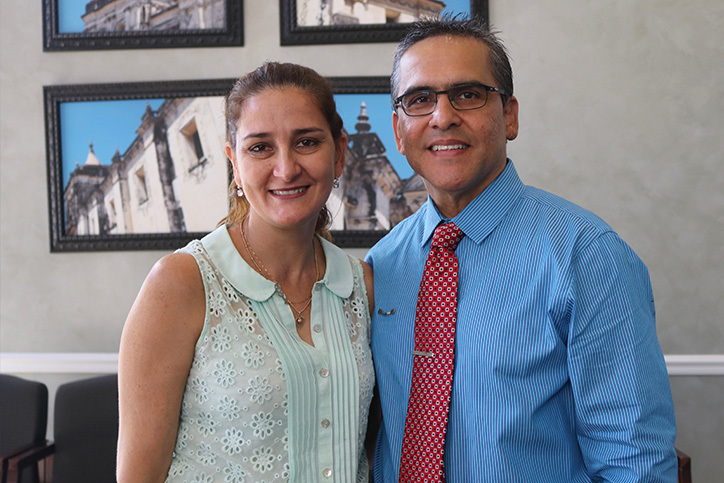 "I have been practicing dentistry for more than 20 years. 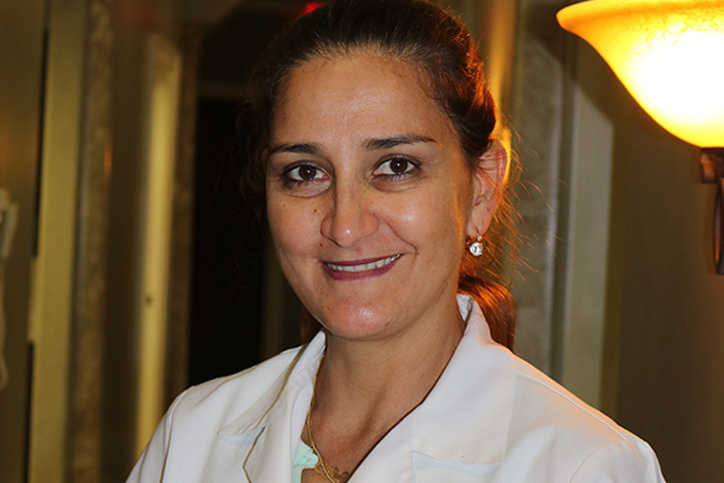 I obtained my dental degree in 1995 from the Higher Institute of Medical Sciences of Villa Clara, Cuba, where I also completed a specialty in Prosthodontics. I moved to the United States and attended the University of Minnesota, where I graduated with honors with a Doctor in Dental Surgery (DDS) degree. 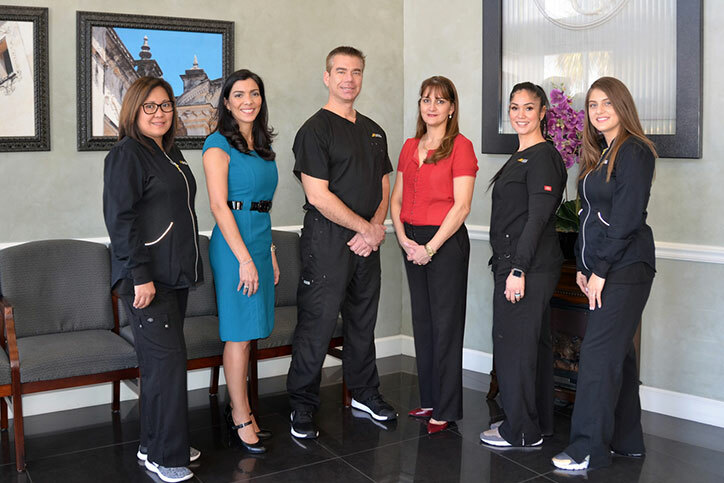 My mission is to provide high quality care to my patients in a comfortable, friendly, and family oriented atmosphere. 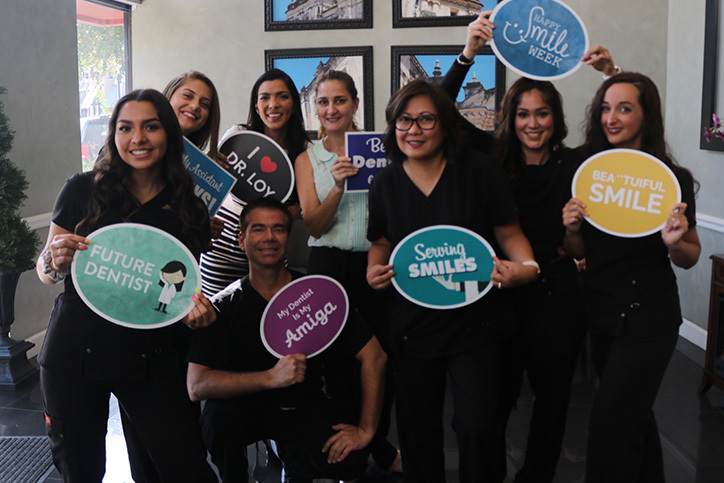 When it comes to your smile and dental health, I strive to have the most advanced training and technology to make your visit the best dental experience you have ever had. It is that kind of experience that gives you the confidence to refer family and friends to our office."